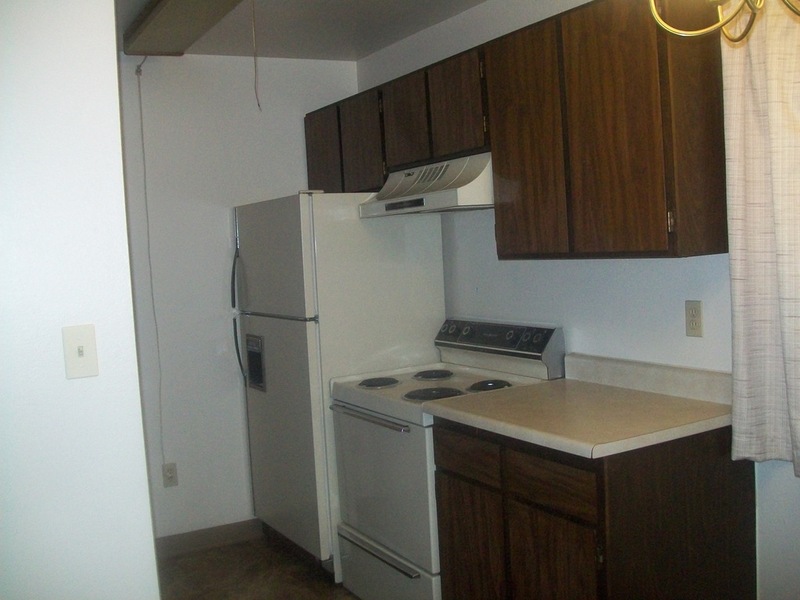 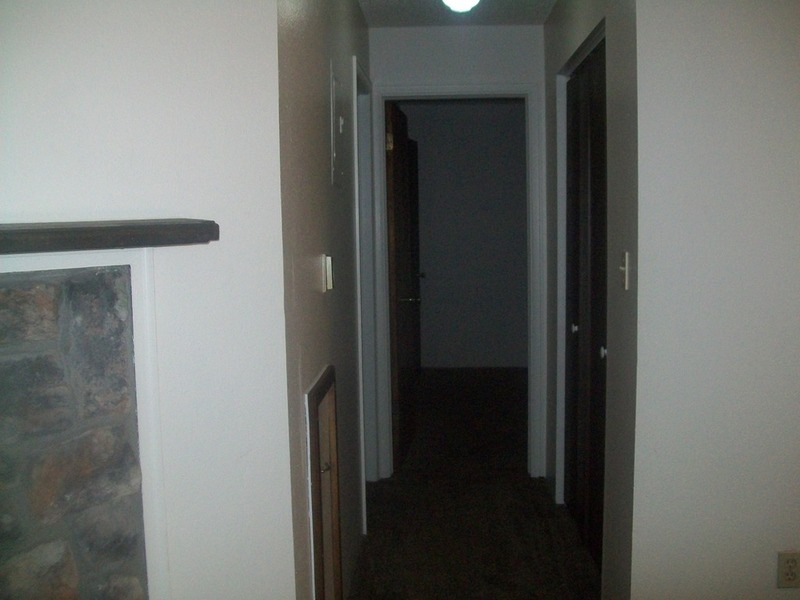 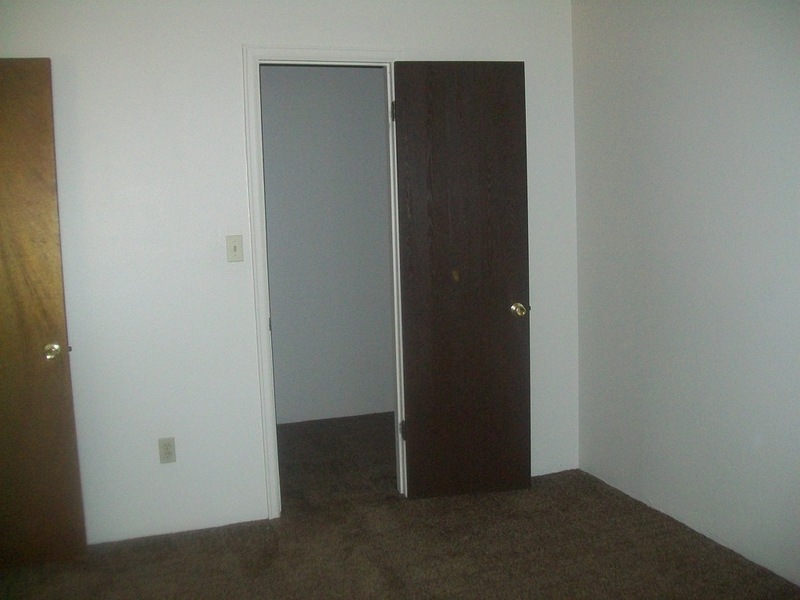 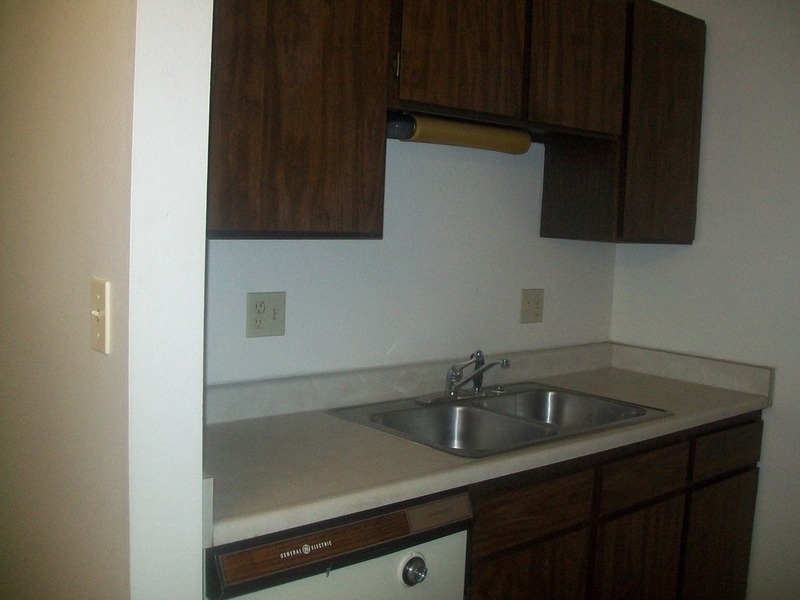 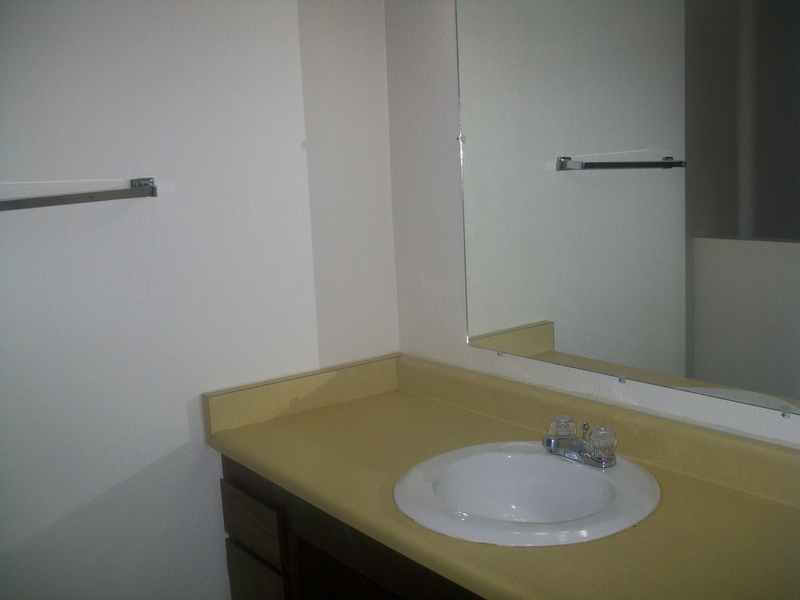 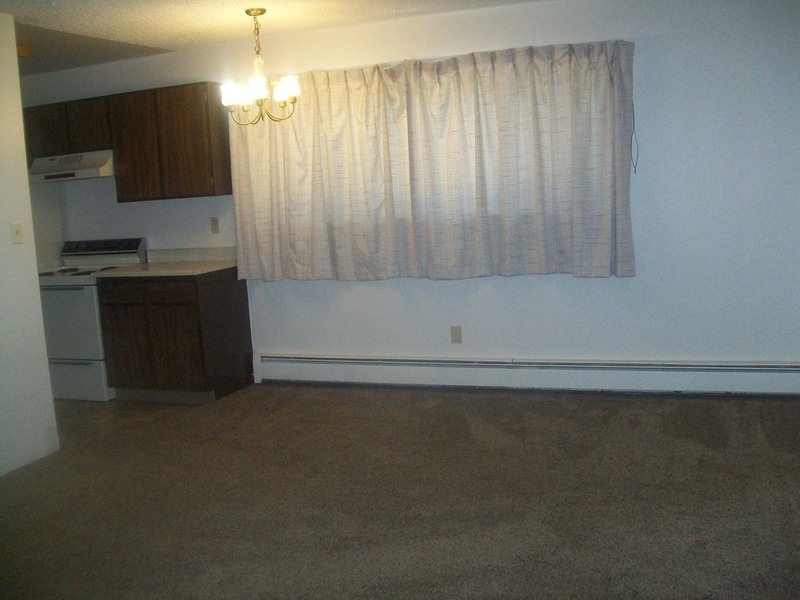 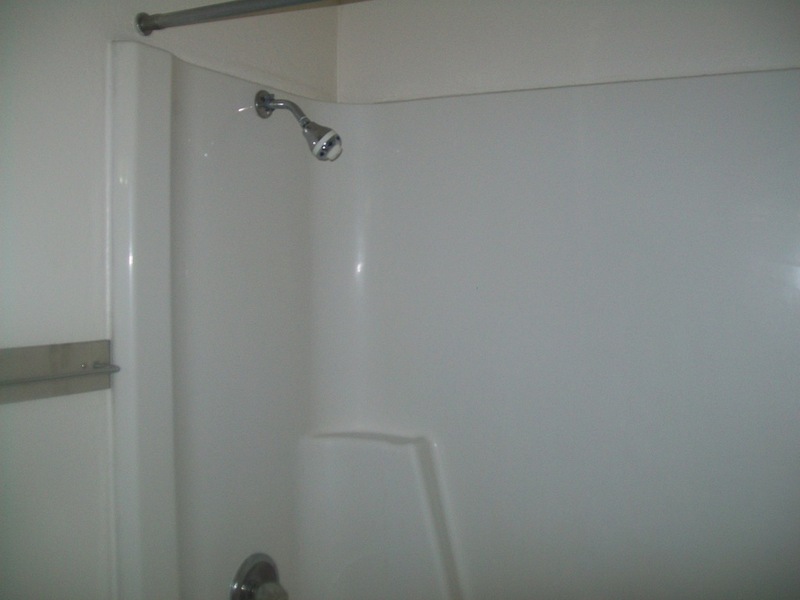 Great 1 bedroom apartment with heat paid! 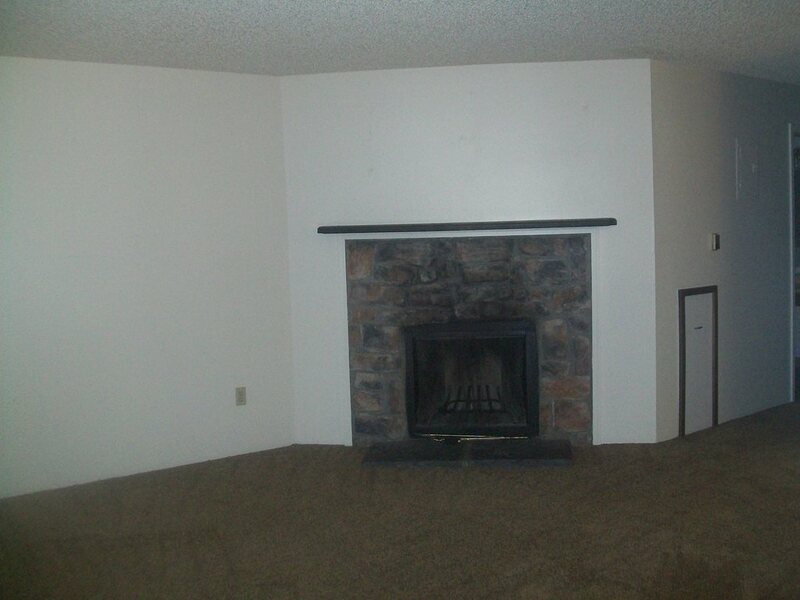 Fireplace and spacious walk in closet. 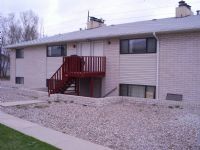 Near Albertsons and bus stop.